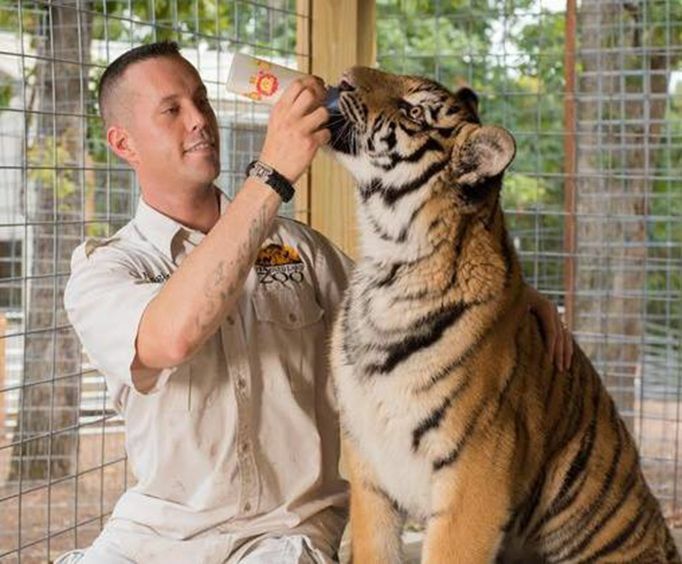 Live shows, educational exhibits and activities, and a foot safari provide Branson’s Promised Land Zoo visitors with hours of entertainment, up close and personal with animals from around the world. With an abundance of activities and a wide variety of animals to see, visitors typically spend around two hours exploring the zoo. Located on the Red Route in Branson on Shepherd of the Hills Expressway, visitors can experience animals from all over the globe, including kangaroos, baboons, spider monkeys, capybara, big cats, and more. 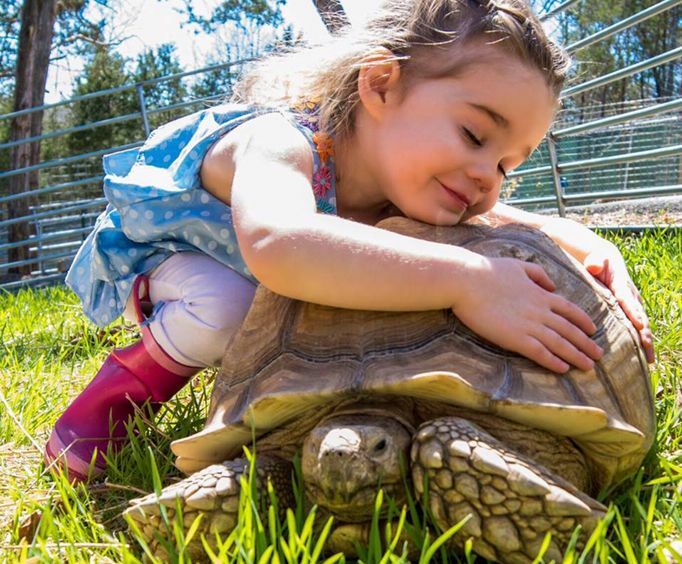 Feed baby camels and zebras, pet alpacas and goats, surround yourself with the colorful birds at the Parakeet Paradise, and join experts at the live and interactive animal shows. An educational and entertaining excursion for the whole family to enjoy, Branson’s Promised Land Zoo provides for a morning or an afternoon of excitement that will keep you coming back for more. Explore the 75 acres of the zoo for a once in a lifetime experience. Enjoy a special, personal encounter with animals such as sloths, owls, kittens, and more. Learn about animals from around the world from the zoo’s staff of animal experts. With so much to do, Branson’s Promised Land Zoo is a one of a kind experience everyone will love. Spend hours interacting with animals and leave home with memories you will never forget. 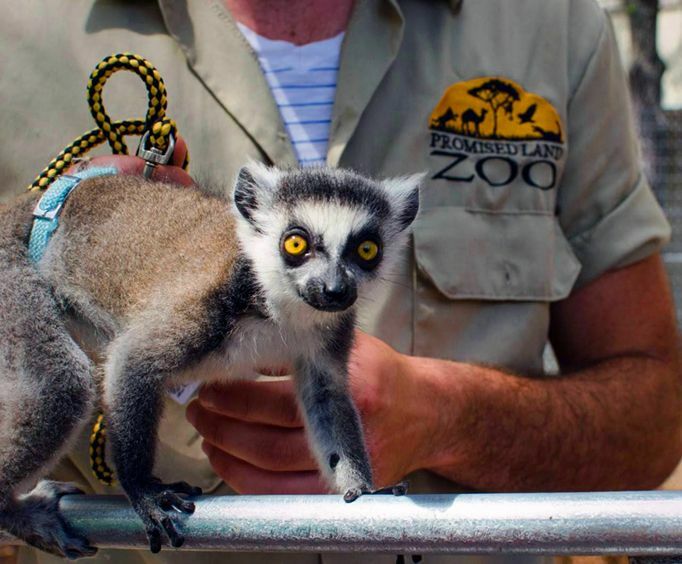 For a truly different Branson excursion, visit the Promised Land Zoo. Approximately how long could a customer plan to spend at Branson's Promised Land Zoo? Guests usually spend approximately 2 - 4 hours at the park. For what ages is Branson's Promised Land Zoo appropriate? This activity is great for all ages. Is parking available at Branson's Promised Land Zoo? Is it free? Confusing place, lack of information, signs, etc. Yet, a good zoo. Had animals and events not found at a lot of zoos. Employees were great. Tip: Be prepared for a lot of down time. We had a great time. We all loved both the ride and walk parts. It was really cool if you decide to walk you get to feed the animals. If you drive you don't get the full experience. We did both and loved it.